Gervais Heating is one of the most experienced residential and commercial heating contractors in Worcester County, Massachusetts (MA): Middlesex County, Norfolk County, Essex County and serves the North Shore and South Shore areas with pride. Gervais Plumbing & Heating has a large service fleet and can typically provide same day service calls as well as 24 hour emergency heating system repair calls in Massachusetts. Gervais Heating is one of the most experienced residential and commercial heating system installation specialists in Massachusetts and can handle any job, large or small whether a new hot water heater installation, repair or replacement, boiler repair/replacement, leaking pipes, bleeding air from lines, radiator service and complete heating system maintenance. CALL GERVAIS HEATING CONTRACTORS IN MASSACHUSETTS NOW! Gervais Heating is one of the best heating contractors offering the most affordable rates for residential and commercial heating system design/installation and heating system repair services for homes, offices, malls, factories, municipal buildings and work with the best heating engineers in Massachusetts for any type of heating system installation. For over a decade, Gervais Heating Company has been building a reputation as the most fair dealing heating contractor offering the highest quality heating systems installation, repair and replacement at the cheapest, most affordable rate without every sacrificing quality. 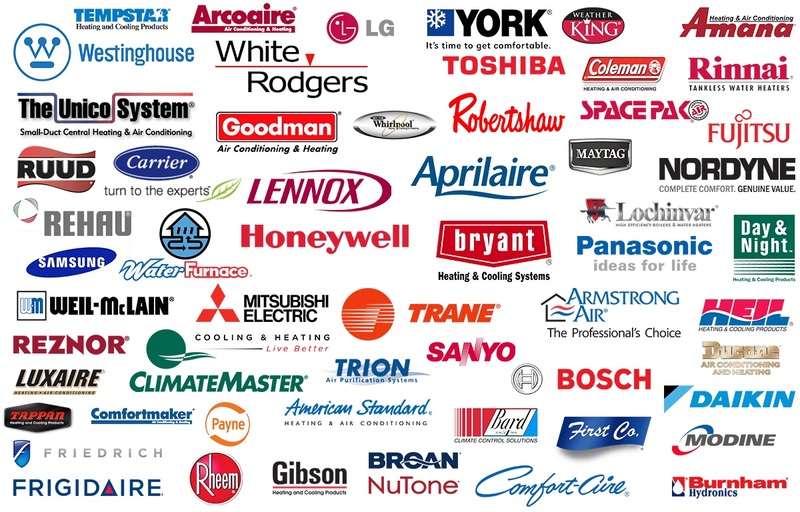 Every heating system service performed is backed by a workmanship guarantee and the heating systems installed are backed by a manufacturer's warranty. 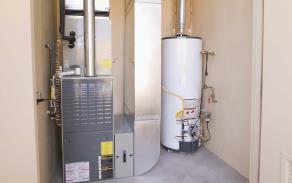 Every heating system specialist is licensed in Massachusetts and CORI checked for your safety.